Caring for your carpets and rugs since 1950! What we Do.We can help you with all your cleaning needs! 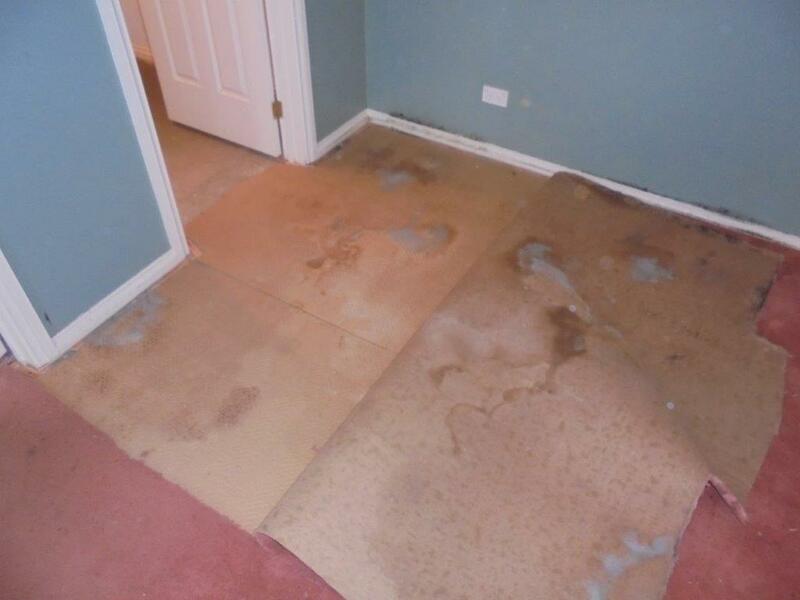 Carpet and rug cleaning is not all that Swift has to offer. 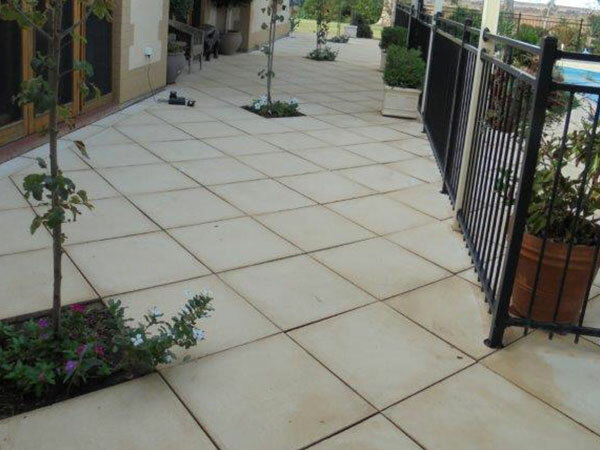 Our huge range of services also includes carpet and vinyl repairs, supply and installation of new carpet, vinyl and laminate, upholstery cleaning, tile and grout cleaning, slate stripping and sealing and more. Swift are reliable, trustworthy, honest and have over 65 years of professional cleaning experience. 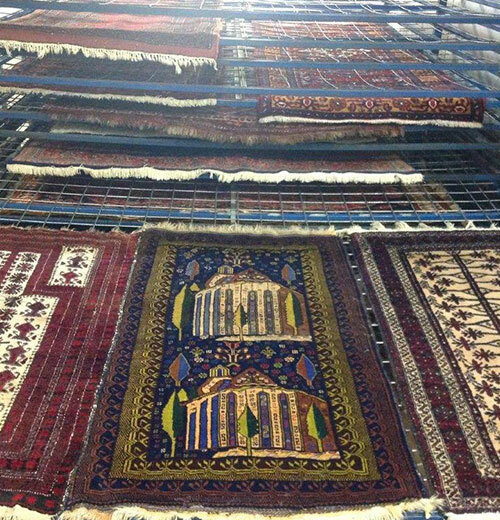 Choose Swift for our excellent customer service, experienced staff, competitive rates, high quality work and attention to detail, high tech equipment and SA’s biggest and best rug laundry. Where we work?To provide best in class service. 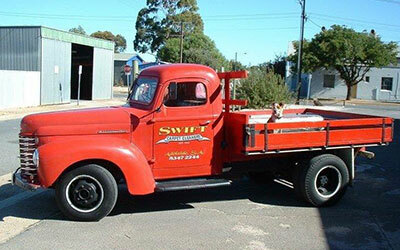 Swift have always been and will always be based in the western suburbs. 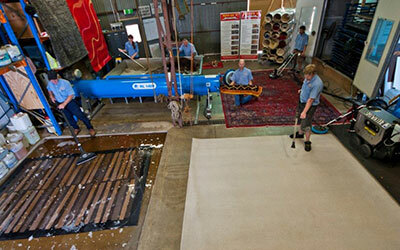 Our rug laundry is located on the corner of Charles Rd & Lancelot St, Beverley SA 5009. 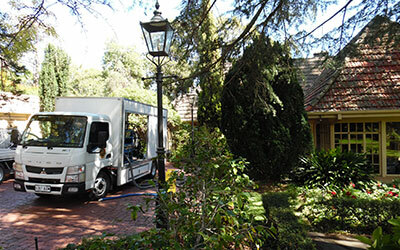 We service all Adelaide suburbs as well as SA country areas and look forward to assisting you with your cleaning needs. Which service are you interested in today? Copyrights © 2016 All Rights Reserved by Swift Carpet Cleaners.